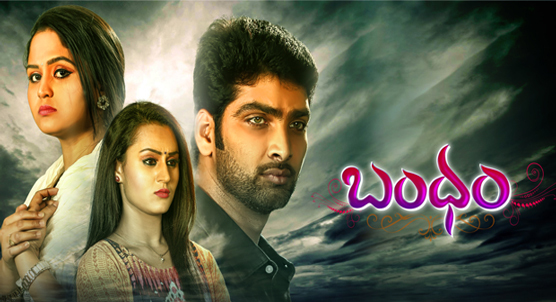 Bandham is a Telugu Family Drama On Gemini TV. Devaki, loses her just born baby and husband Vasu, due to her father’s malicious act. While Yasodha, gets disowned by her parents for taking responsibility of Devaki’s abandoned child. But when destiny entwines their lives, will there be a happy ending.